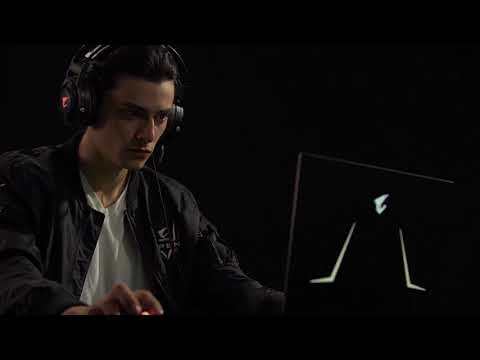 All you need for gaming on the go The AORUS 15 laptop is built with the all new RTX 20 Series from NVIDIA, featuring a powerful RTX 2060 Graphics card and high performance Intel Core i7-8750H. Get an immersive gaming experience with the light chassis of the AORUS 15-W9 as its 15.6-inch display is capable of producing high quality visuals and putting out an impressive 144Hz refresh rate with its LG IPS panel. You can have high end gaming with the due to the super-fast Samsung 2666MHz DDR4 Memory, and to top it off the AORUS 15-W9 is equipped with a high quality Intel 760p PCIe 3.0 x4 SSD, making sure your games load quicker than ever. The AORUS 15-W9 includes Microsoft Azure AI, a sophisticated learning platform that determines the best CPU and GPU wattage setting for the best gaming performance and the shortest media processing times possible. Allowing you to experience absolute smoothness and a no hassle environment whether you are gaming or creating content. 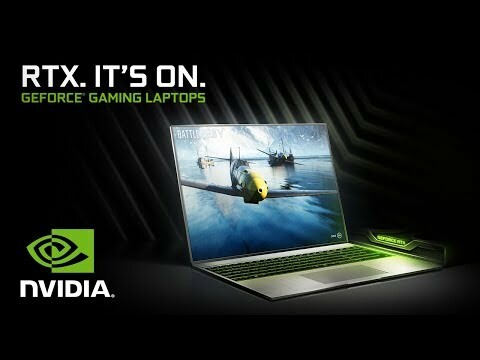 THE LATEST RTX 2060 FOR UNBELIEVABLE GRAPHICS NVIDIA® GeForce® RTX™ delivers the ultimate laptop gaming experience. Powered by the new NVIDIA Turing™ GPU architecture and the revolutionary RTX platform, RTX graphics cards bring together real-time ray tracing, artificial intelligence, and programmable shading. This is a whole new way to experience games. a superior performance for multitasking The next upgrade is here, introducing the all new Intel® Core™ i7-8750H. Moving up from the previous Kaby Lake architecture CPU’s, the all new Coffee Lake architecture increases the performance with a whopping additional 50% in multitasking performance, with better energy efficiency and processing power that lets you stream, record and play at the same time without worries. AN IMPRESSIVE THIN AND LIGHT CHASSIS From the AORUS research centre comes a breakthrough of high performance in a thin chassis. With exclusive heat dissipating technology working in a chassis that is no thicker than 2.5 cm, the AORUS 15-W9 is in its top form to provide you with nothing but victory. 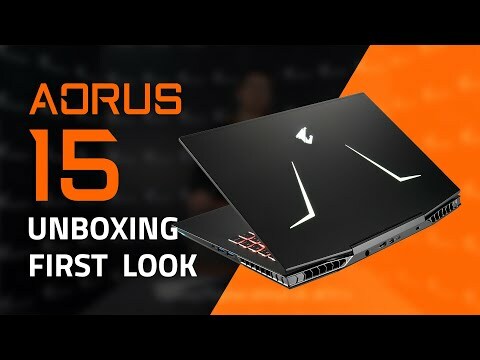 This marks the first AORUS gaming laptop with a thin-bezel display design, pushing the boundary of technology by having a 15.6 inch display in a portable 14 inch chassis. AORUS breaks the gaming laptop tradition by offering maximum portability. ULTRA-fast 144HZ REFRESH RATE The AORUS 15-W9 incorporates a super-fast high 144Hz refresh rate IPS display. The indisputable high-quality display offers phenomenal wide-viewing angles and smooth image reproduction giving you the best experience for gaming and other media. 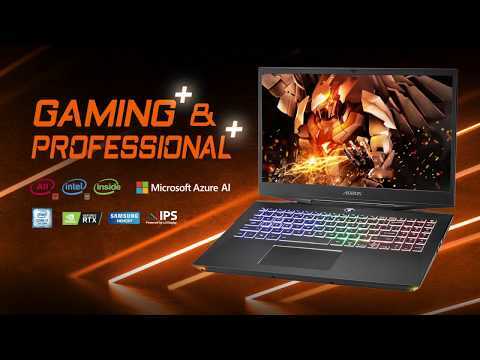 Includes per zone RGB lighting for even more effects AORUS have given the new AORUS 15-W9 RTX laptops a fresh new look and incorporated and RGB lit keyboard that can display 16.7 million colours per zone. Light up and configure the RGB to better suit your style and personality. KEEP UP WITH DEMANDING TITLESGames are becoming more demanding with the introduction of 4K gaming. Ram speed needs to catch up in order to meet the demands. With super fast Samsung DDR4 2666Mhz feel the difference right away and let ram demanding games be a thing of the past. SUPER FAST AND LARGE STORAGEEvery gamers dream is to have a large storage equipped with an ultra-fast SSD. The AORUS 15-W9 comes with 512GB M.2 PCIe SSD and one 2TB HDD that will satisfy the needs of people who like to store large amounts of games and media. BUILT FOR MAXIMUM COOLING EFFICIENCY AORUS continues its powerfully effective cooling system for light and thin high-end gaming laptops. The new generation AORUS 15-W9 take it to the next level by designing 50% of the base surface area as vent intakes, in addition with 6 specially designed heatpipes, 9 vents and dual powerful fans. All these parts work together to dissipate the heat generated by the CPU and GPU in order to create the coolest and stable performance gaming laptop by AORUS. Gain the Advantage with Pin Point Accurate Audio NAHIMIC 3D Sound gives you an advantage which is clear, has pin point accuracy and provides gamers the ability to hear the surrounding with true accuracy and definition without distortion. Feel the gaming environment through the headphone and beat the opposition. Get The fastest lag free connection Killer DoubleShot™ Pro automatically picks the fastest network connection and sends all high priority traffic such as games and streaming over that interface. All standard traffic is then sent over the other interface ensuring the highest priority traffic will always be put on the fastest and most reliable link, giving you lag free gaming even while running multiple downloads the same time. 15.6" AORUS 15-W9, FHD, 144Hz, IPS, i7 8750H, 16GB RAM, 512GB M.2 PCIe NVMe SSD+2TB HDD, RTX 2060 6GB, Win10 is rated 4.0 out of 5 by 1. Rated 4 out of 5 by Bulski from Nice build This is loud on max speed fans. Sound from speakers is poor. Battery lasts about 2.5h in energy saving mode. Except from the above is a nice looking, pretty solid laptop.